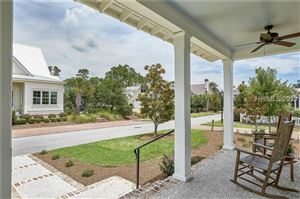 Located in the River Road community of Palmetto Bluff, 5 Crossbow Rd. 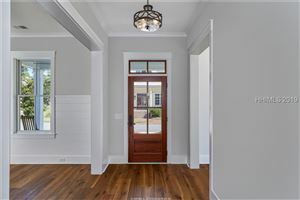 is currently under construction and will be ready for move-in by spring 2019. 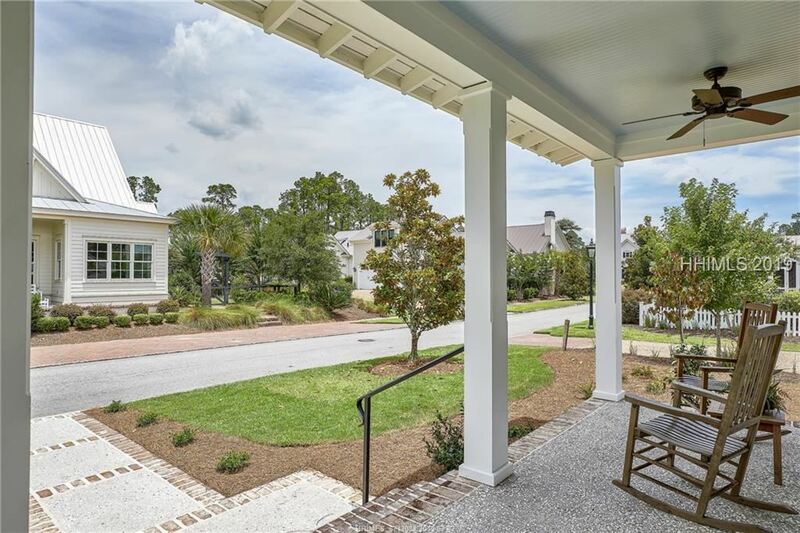 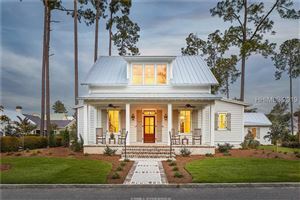 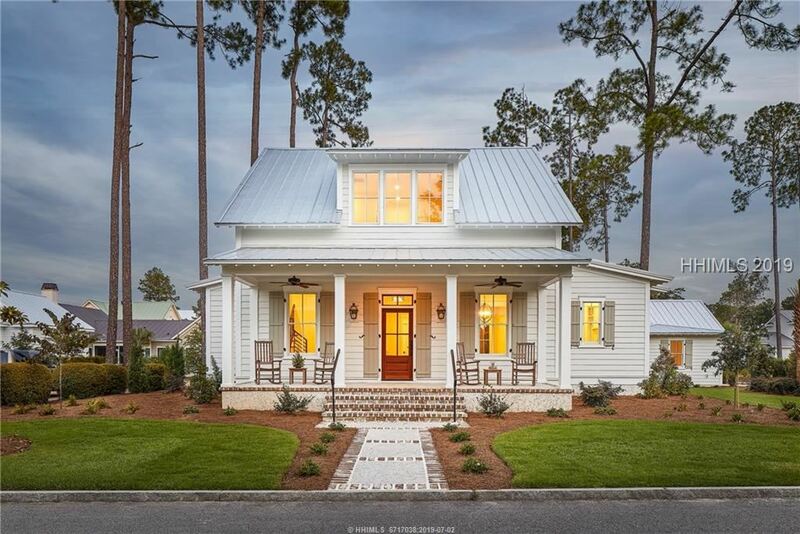 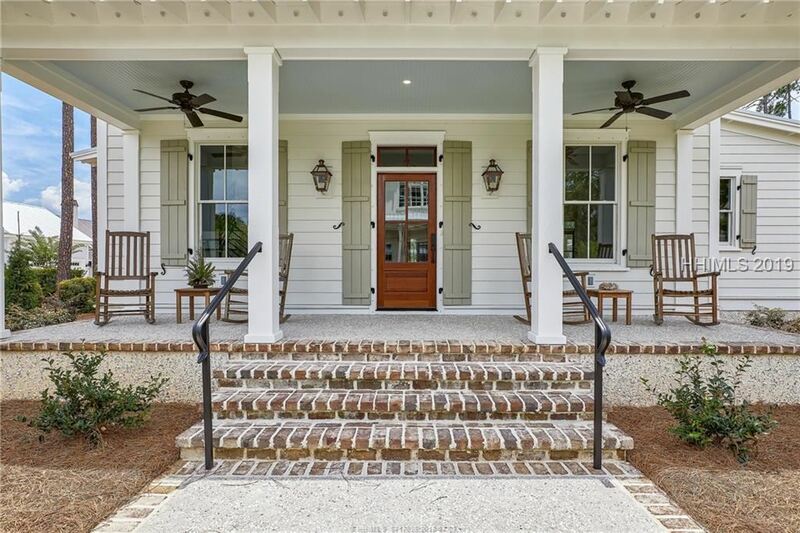 Built by Vala & Owens and designed by Pearce Scott Architects, this 4-bedroom home epitomizes Lowcountry living and includes a custom landscape/hardscape plan. 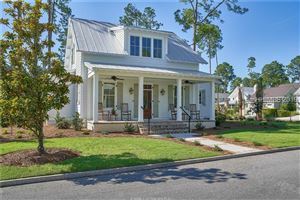 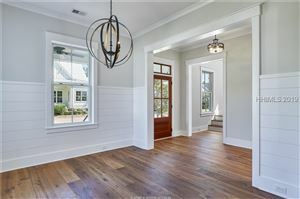 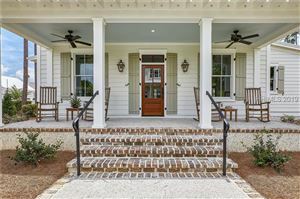 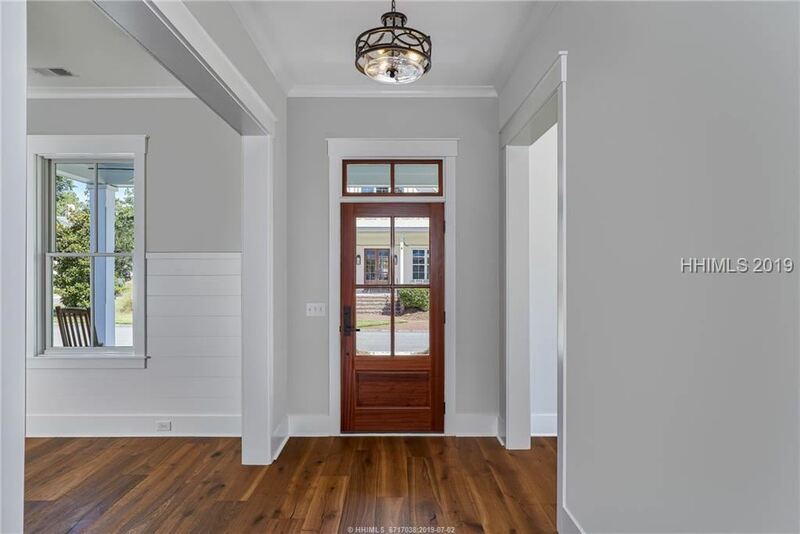 Enter the open foyer and great room via a covered front porch, and enjoy a keeping room with fireplace and French doors opening to a screened porch. 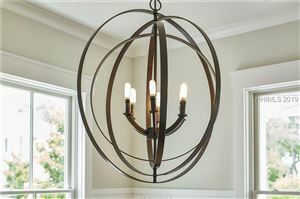 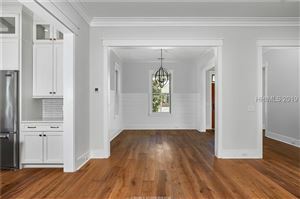 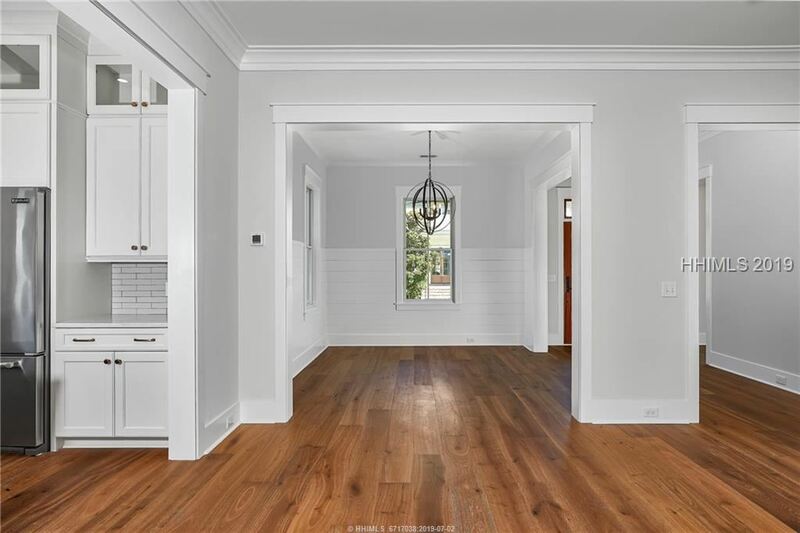 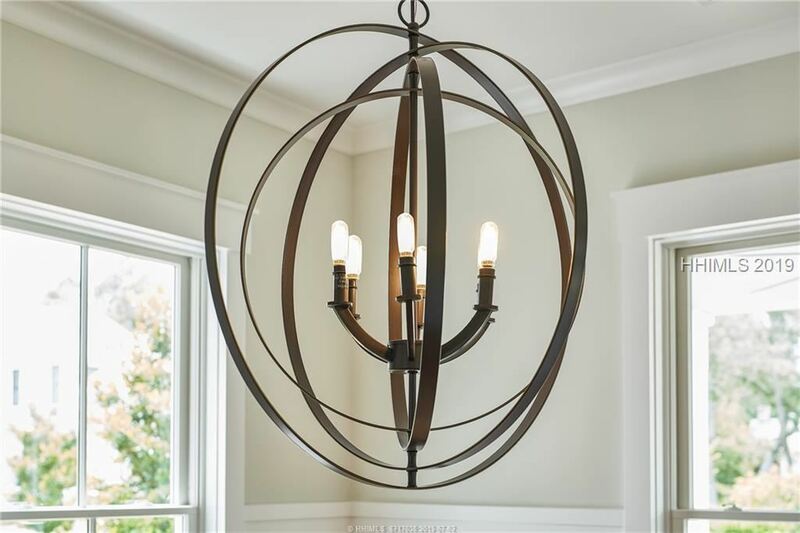 Other highlights include 8" French oak flooring, custom built-ins, and custom lighting. 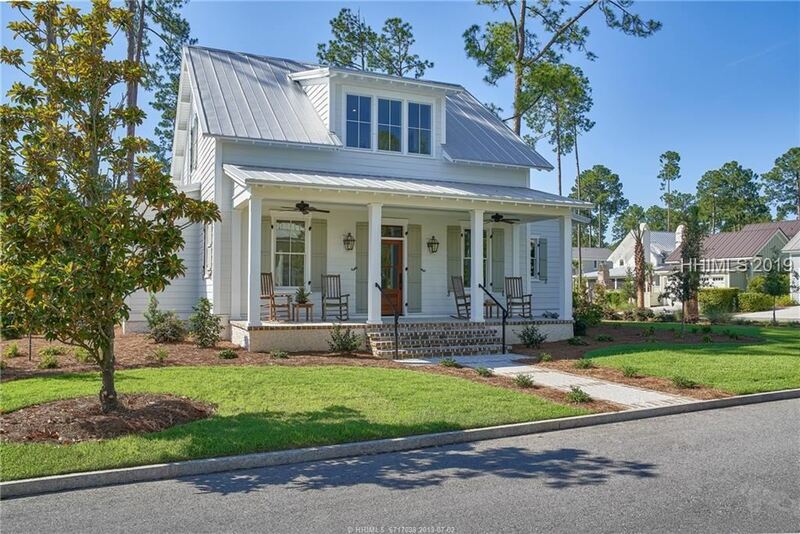 Master suite and second bed/bath are on first level with 2 ensuite bedrooms and flex space upstairs.